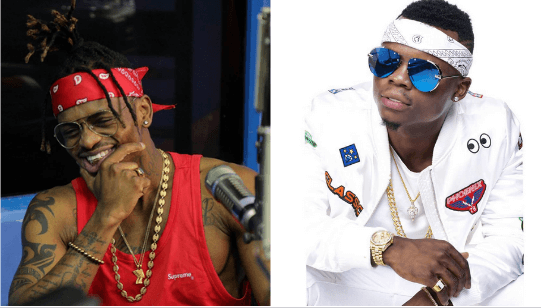 Is Harmonize planning to overthrow the King at WCB, Diamond Platinumz? 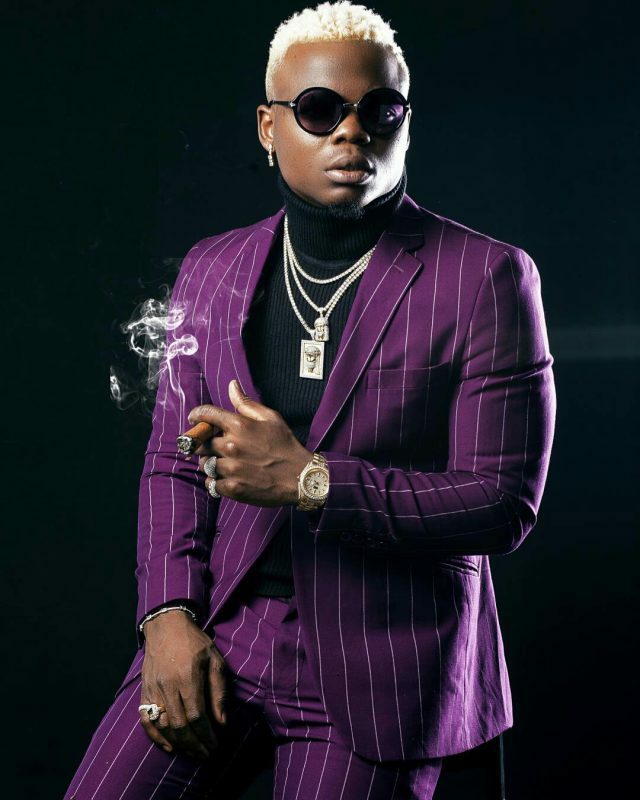 Sensational bongo artist, Harmonize, has fervidly denied claims that he is planning to ditch the King of WCB, Diamond Platinumz. Wasafi Classic Baby (WCB) is a label owned by Bongo star, Diamond Platinumz, which first discovered the Atarudi hitmaker. Harmonize further denied claims that he has been working on plans to overthrow the head of WCB, Chibu and become Tanzanian´s most refined bongo artist. 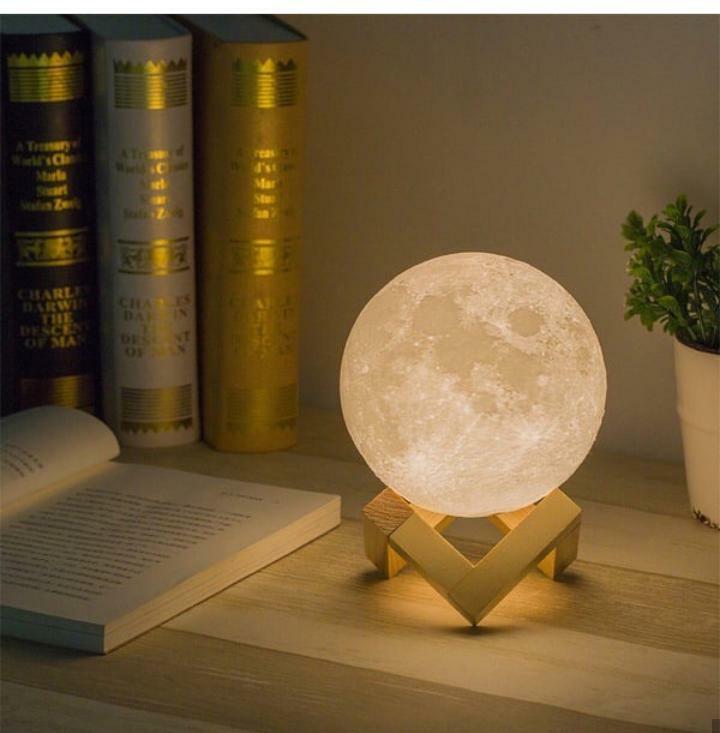 I do not want to talk about that, it is not fair at all. Please ask me about something else. You as journalists need to ignore some stories, not everything people talk about online is true. Sometimes people publicise things that can not really happen. 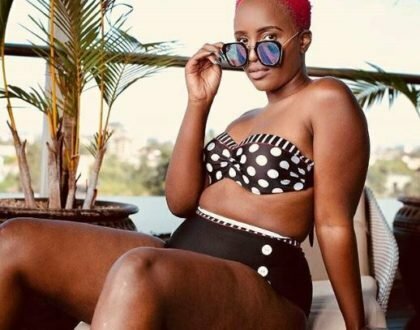 The Kwangwaru star revealed it all during an interview with Global TV, urging people and the media to stop believing all they see on Instagram and in Blogs. You need to understand that I am growing everyday as a musician, and with the growth, people will say all manner of things. This is after Harmonize was questioned on whether it was true that he has intentions to be the next top Tanzanian music artist. The Kwangwaru hitmaker saw the song set a new East African record, hitting 10 million views in one month. I am like a baby born at WCB, it is hard to fight with my father or ditch my home. Seems the young lad was trying to affirm that one can´t bite the hand that feeds them. The rumor has been doing the rounds for a while now probably due to Harmonize´s recent smashing hits. 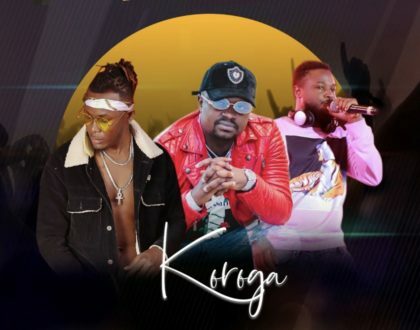 Diamond´s fans might have had the illusion that based on Harmonize´s many international shows that he has been selling out, he is slowly becoming a threat to the WCB King. One doesn´t bite the hand that feeds them. He is a product of WCB, it is the identity of the record label and other factors that actually allows him to grow.